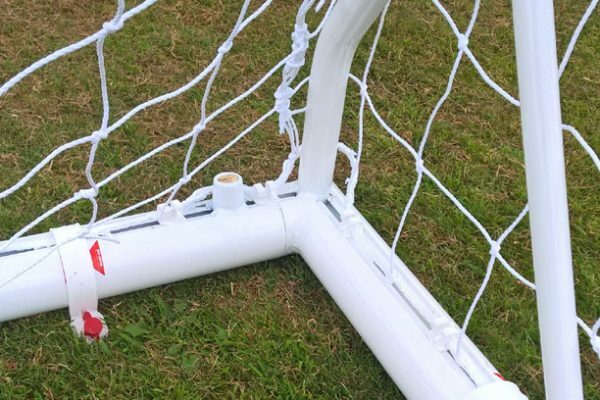 Innovative, moveable aluminium football goals that are light and easy to move around. 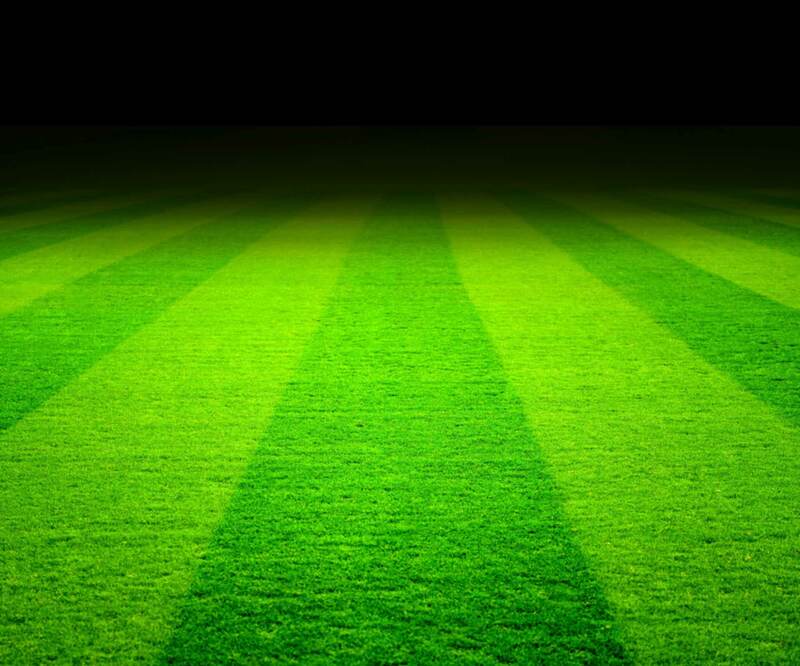 Ideal for when pitches need to be set up in different locations or stored away after the game. 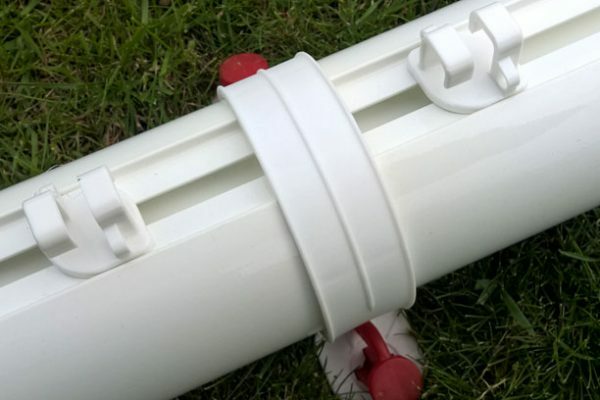 The goals have simple anchors for use on grass or hard surfaces. 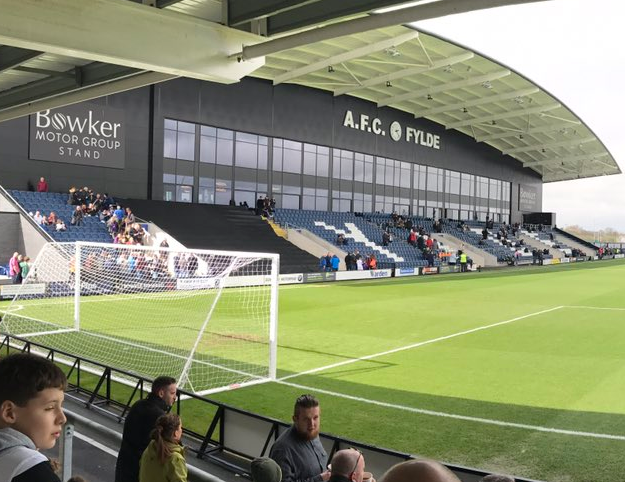 Much better than the goals with heavy rear ground back bars or heavy rollers that are difficult to manoeuvre, (especially on grass pitches). 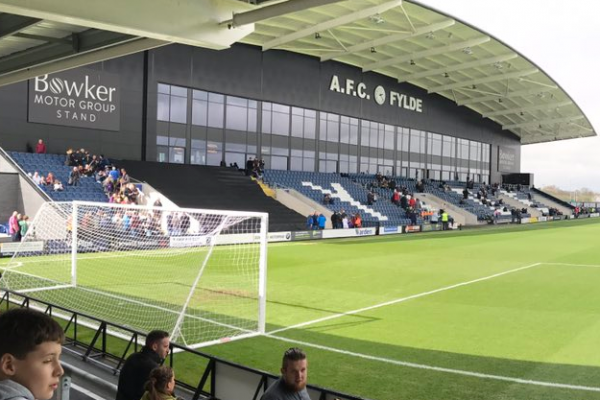 These football goals do not have mitred joints that are often seen damaged due to expansion problems. Strong, fully welded side frame are supplied (not mitred corners that needs assembling with nuts/bolts). 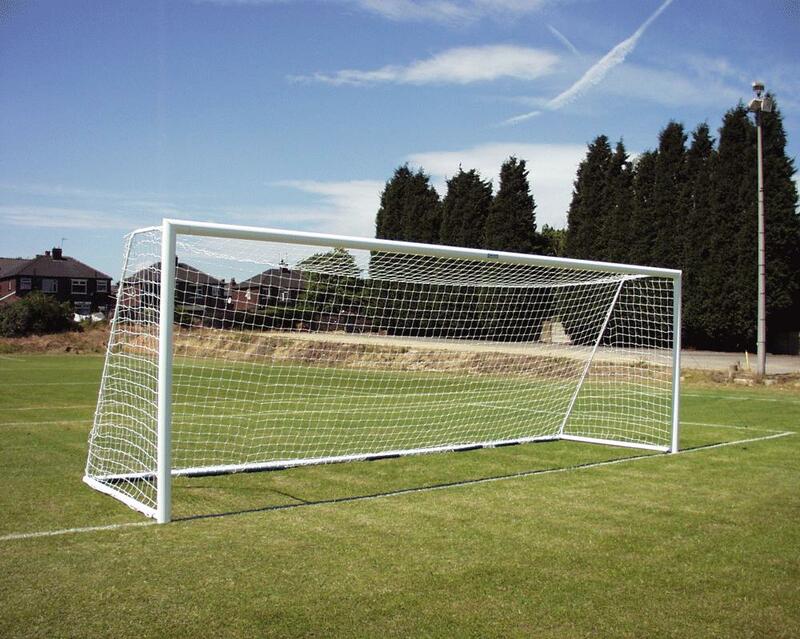 In contrast these goals are fast to assemble, simply attach crossbar and back bar. It will only take a fraction of the time it takes to assemble mitred cornered version goals. 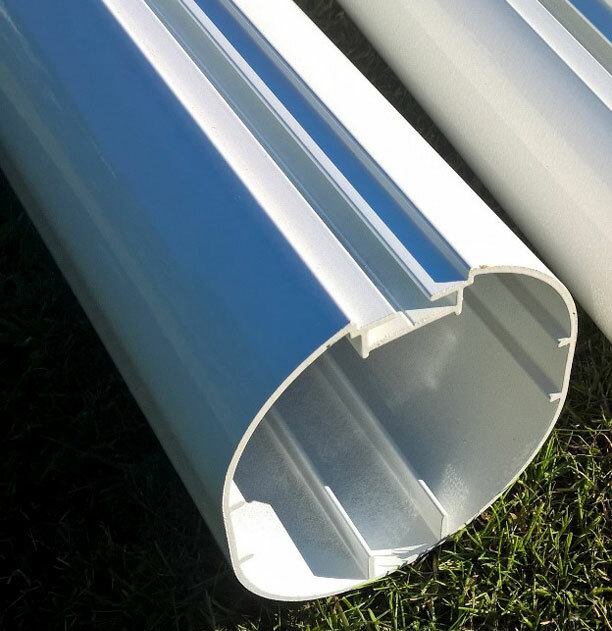 The multi-surface anchors included, provide quick safe anchorage of aluminium goals without the need to carry very heavy weights. 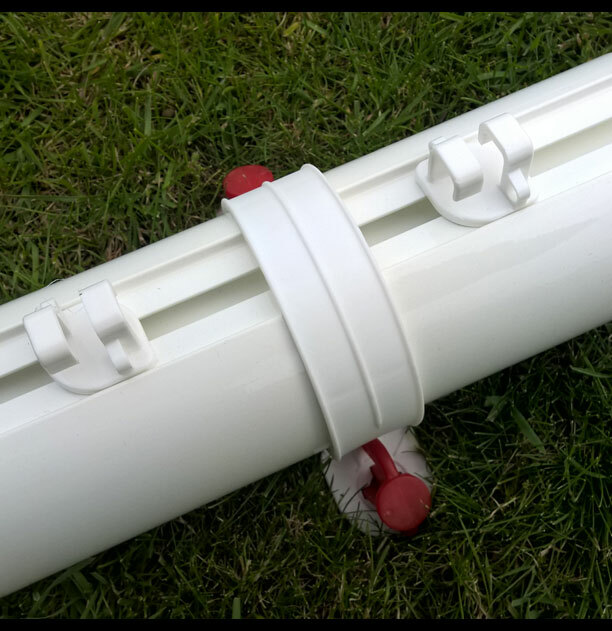 Recessed net fixings are supplied to neatly fit nets to rear of posts and Ground Frame net fixings attach nets to ground back frames. Aluminium goals are easy to move & store after the game or can be left in situ. Back stanchions are made in rustproof aluminum and not heavy steel. If goals need regular transportation we offer goal dollies and wheel systems available. see the youtube video click here of the wheels and click here for the goal dollies. 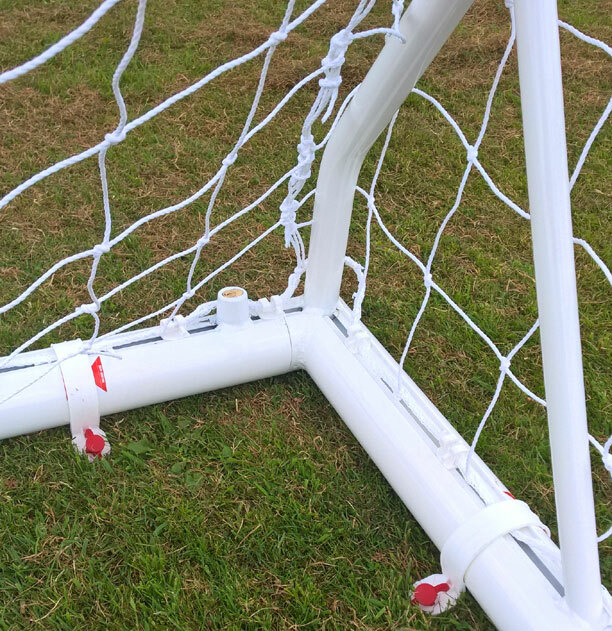 We are the only UK manufacturer to have goalposts to EN748 with two section crossbars that have been fully tested and approved. 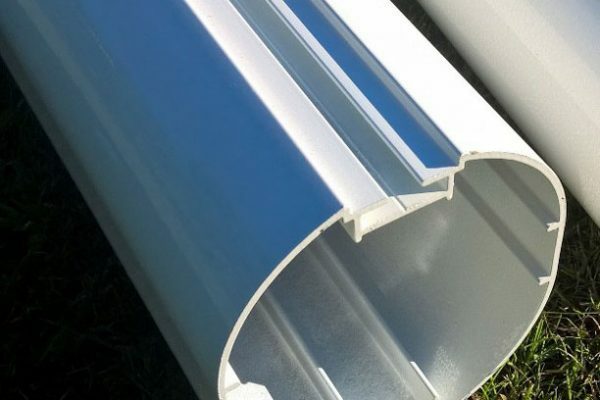 The goal can be supplied as a single section crossbar or in a two section version. This is ideal when your storage is limited. 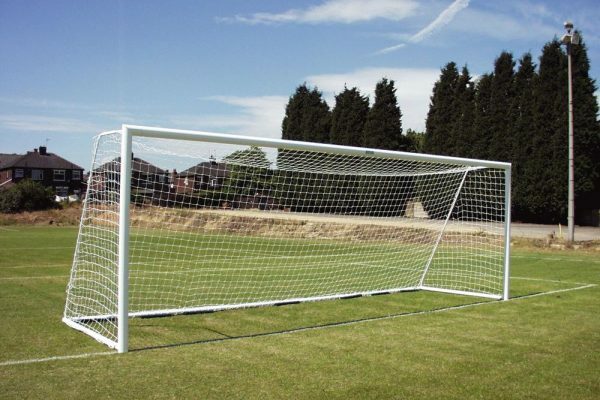 The best on line price for this Football Goals 24×8 is currently at www.soccertackle.com. Reviewer: Chirnside United Football Club in Berwickshire.